The expert techs at McRee Ford know regular oil and filter changes help your vehicle run with optimum efficiency. Additionally, the right oil helps keep your car’s engine clean, helps reduce overall wear and maximizes its performance. In fact, when you use the proper grade of engine oil, you can improve your fuel economy by up to two percent. Consult your owner’s manual or your scheduled maintenance guide for information on oil change intervals. 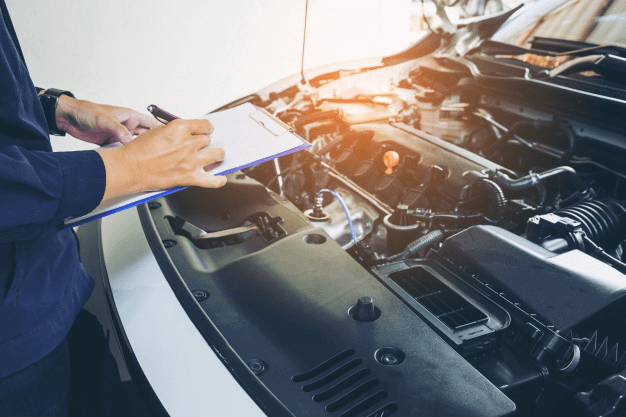 When you own and love a Ford vehicle, you want to keep your car in the best shape possible, and an oil change is the best way to guarantee that your car will keep running like new for years to come. Contact McRee Ford to schedule service. Want to check if it’s time for an oil change? Access the Maintenance Scheduler. An engine with little or no wear may get by on 7,500 mile oil changes. But as an engine accumulates miles, blow-by increases, dumping more unburned fuel into the crankcase (which dilutes the oil), in turn causing accelerated wear and engine problems, including: loss of performance and fuel economy as well as increased emissions and oil consumption. Thus, for peak performance you’ll want your vehicle to have an oil. Ford provides this essential service to all of our clients. And no one knows your vehicle better. 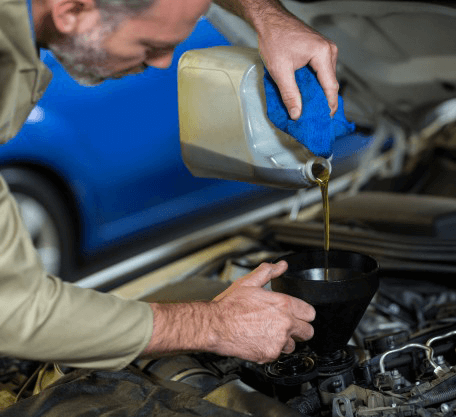 What is known is that regularly changing your oil is crucial for vehicle health. Due to the high operating temperatures of the engines, oil goes thermal breakdowns, becoming less effective as a lubricant. When the oil stops lubricating, parts of the engine rub together and wear each other out, leading to costly repairs and replacements. All in all, our service technicians offer a value that can’t be beat, so come in to McRee Ford today!